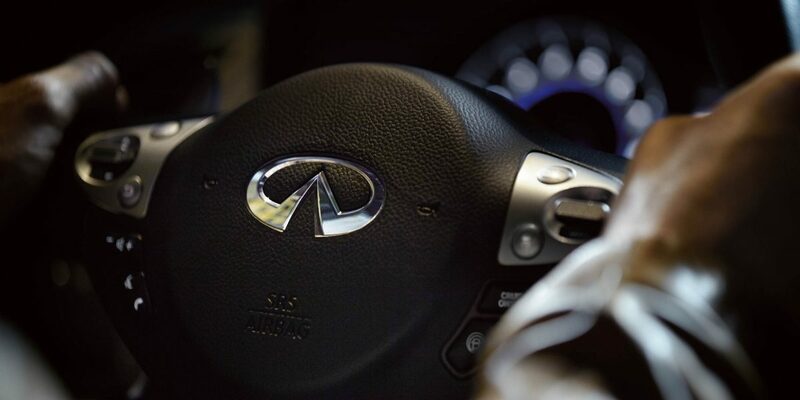 Disrupt the status quo. 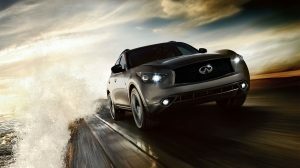 With the QX70, bold, sports-inspired highlights grace its imposing stance and hint at the raw power hidden within. 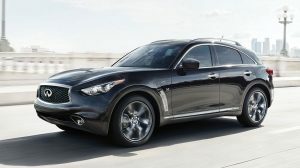 The sloping roofline channels the airflow over QX70’s distinctive shape, resulting in less drag. 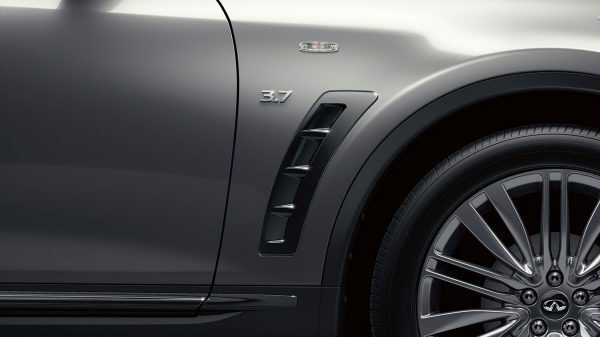 These efficient aerodynamic curves reduce turbulence for lower fuel consumption and quieter cruising. 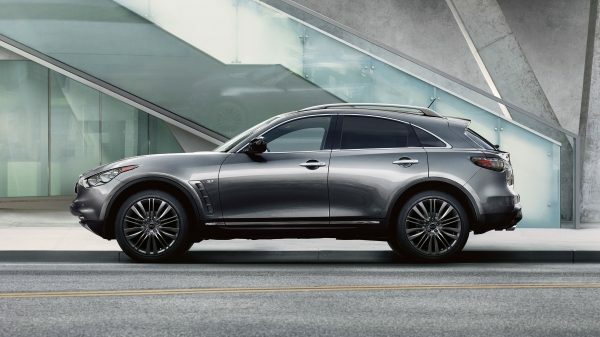 Finished in dark chrome, the air vents behind the front wheels give QX70 an even bolder look while reducing front-end lift, so you can feel closer to the road. 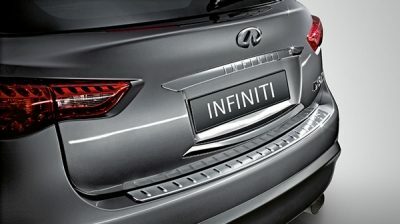 Inside, everything you see and touch is finely crafted from luxurious materials and designed to focus on each passenger. 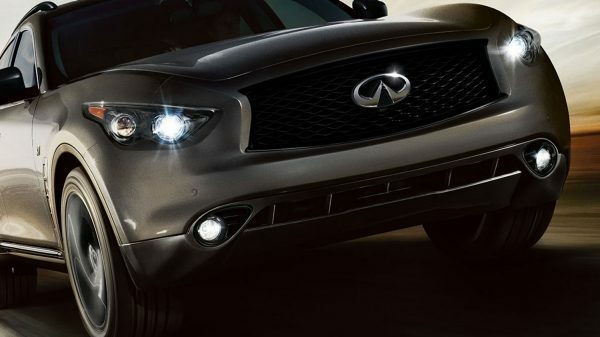 For added convenience and safety, a sequence of welcome lighting responds to your presence automatically. 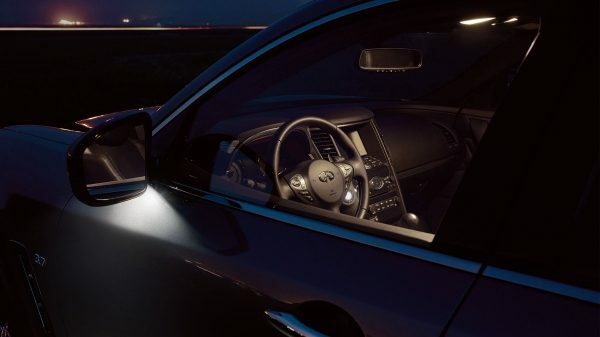 Firstly, puddle lights illuminate the ground below, then interior lights glow to help you settle in. 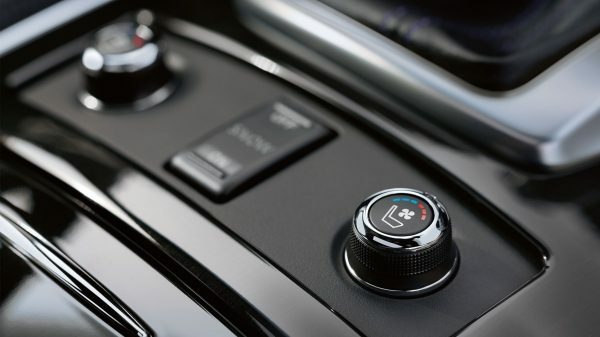 Finally, the ignition button pulsates, waiting to come to life. 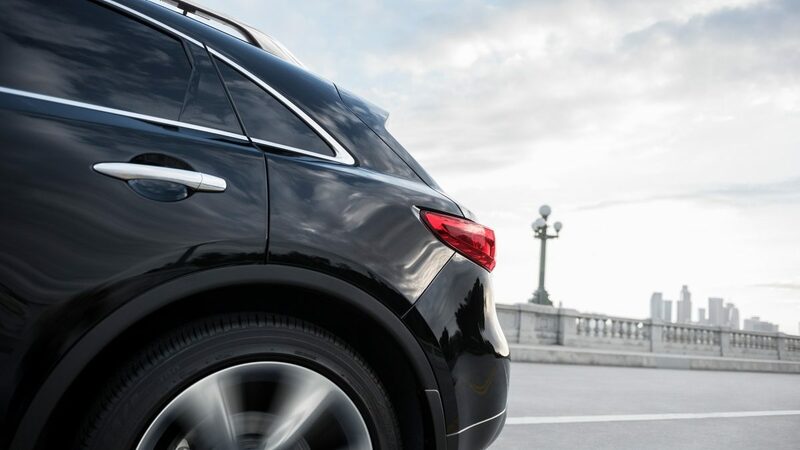 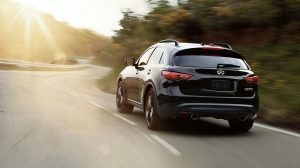 The QX70’s Advanced Climate Control System constantly monitors the incoming air, senses outside fumes, and can automatically close the vents — recirculating purified air clean of 99.5% of allergens. 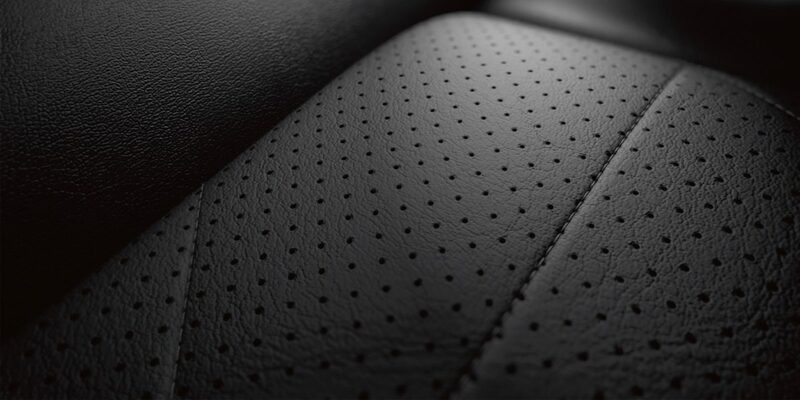 Climate-controlled, leather-appointed front seats actively circulate cool or warm air through small perforations, so you can reach your comfort zone faster than you imagined. 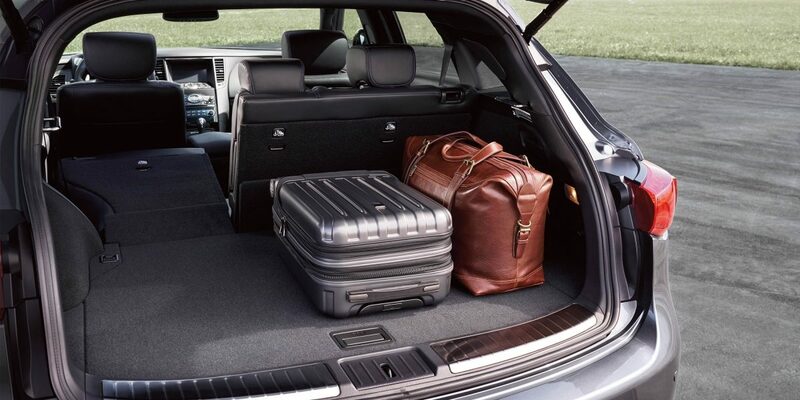 The QX70 gives you space that always configures, never confines. 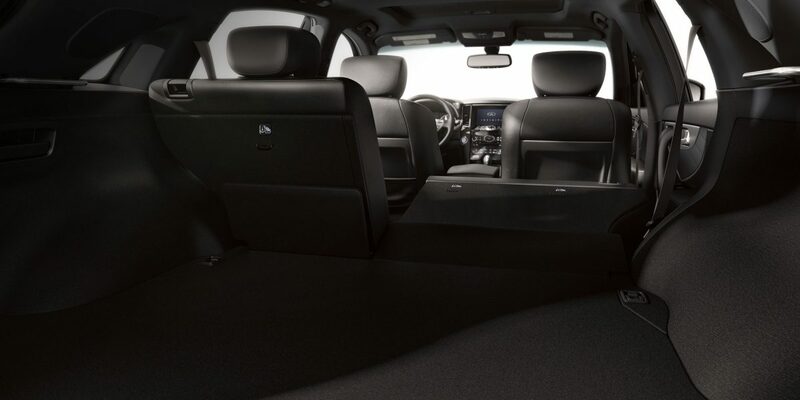 Adaptive seating optimises your cargo capabilities with 60/40-split folding rear seatbacks; a job made easy with fold-down releases in the cargo area. 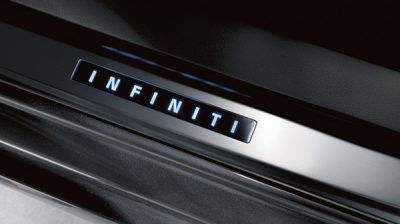 The INFINITI logo glows softly along the bottom of the door sills – a signature flourish you and your passengers will appreciate every time you get in. 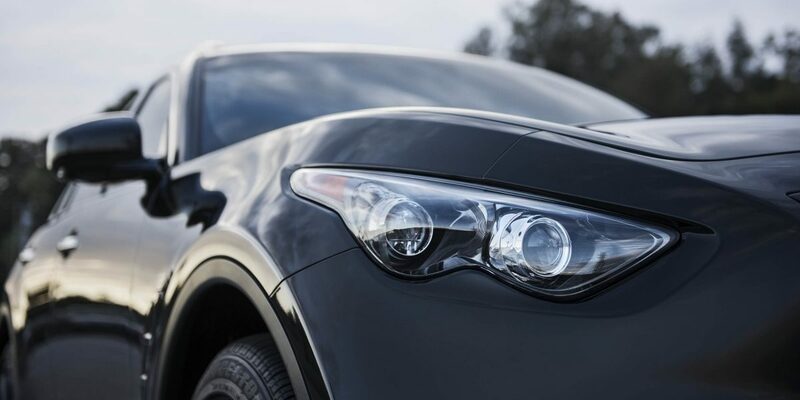 Built from stainless steel to complement your vehicle and help protect the bumper from unwelcome dings, scuffs and scratches. 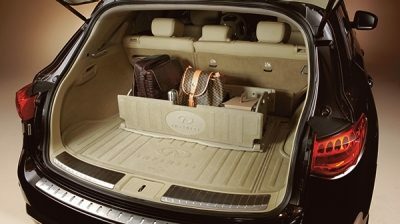 Durably built to help protect the trunk from damage while preventing its contents from moving around. 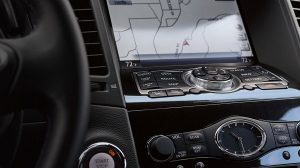 Can be removed or folded flat when not needed.